Do you do Christmas full tilt, wrapping, shopping, baking and racing from one event to another? Or do you just survive it? 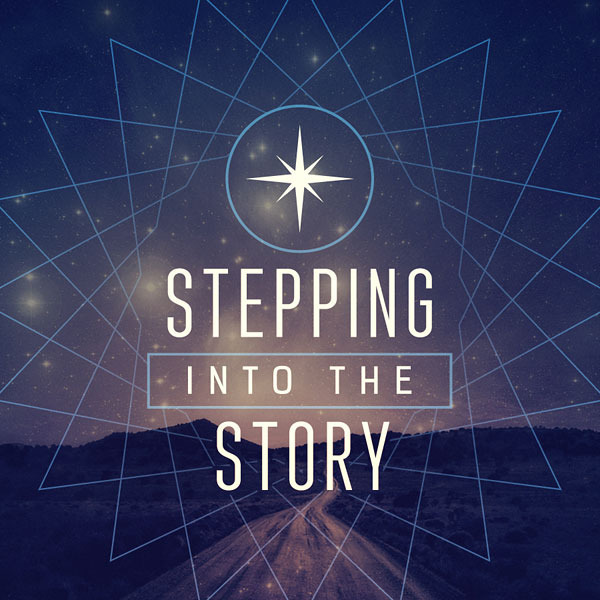 Either way, you could be missing it — the chance to step into the full story of Christmas. Take a step closer this weekend.